Clothes On is very proud to be partnered with many of the Greek organizations that many of our customers belong to, and we're continually adding licenses from more and more organizations. Why is it important to buy from a licensed Greek retailer? 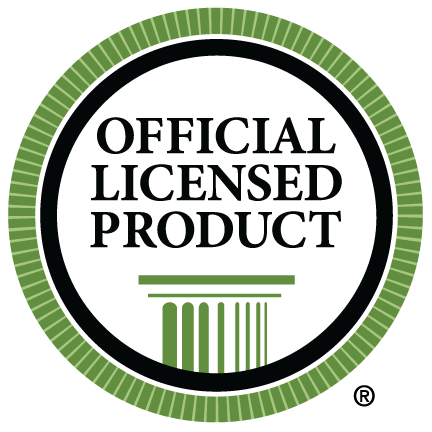 Licensed Greek retailers, such as Clothes On, have been verified as having high quality products that meet the high standards of the Greek organizations they are partnered with. In addition, Clothes On pays a portion of each sale involving Greek symbols and designs back to the organization that the customer belongs to. Buying from a licensed Greek retailer ensures that your Greek organization continues to operate at the highest level! For more information on licensing, email us at info@clothesonshop.com.